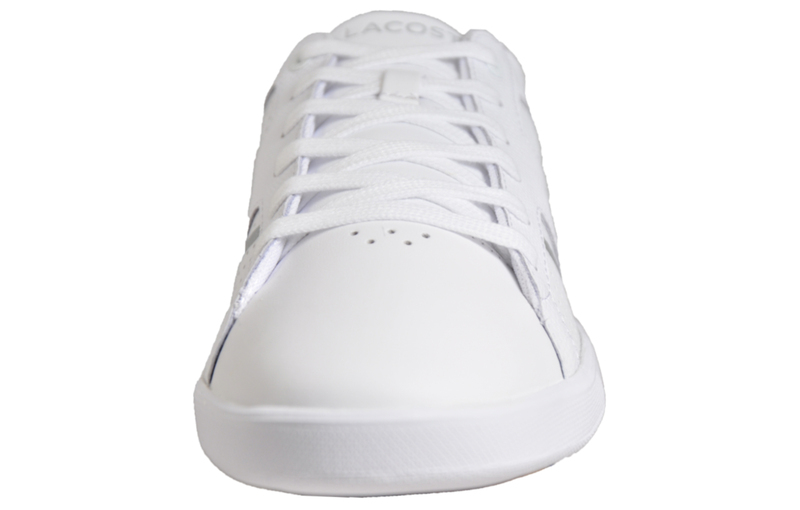 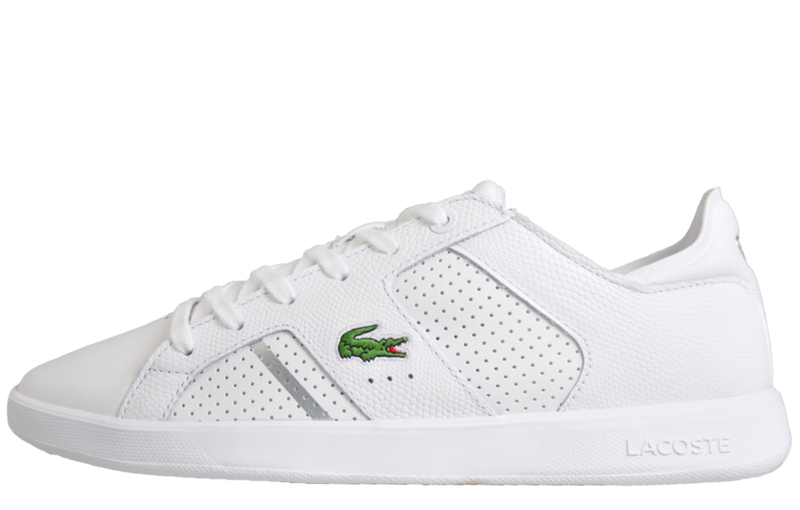 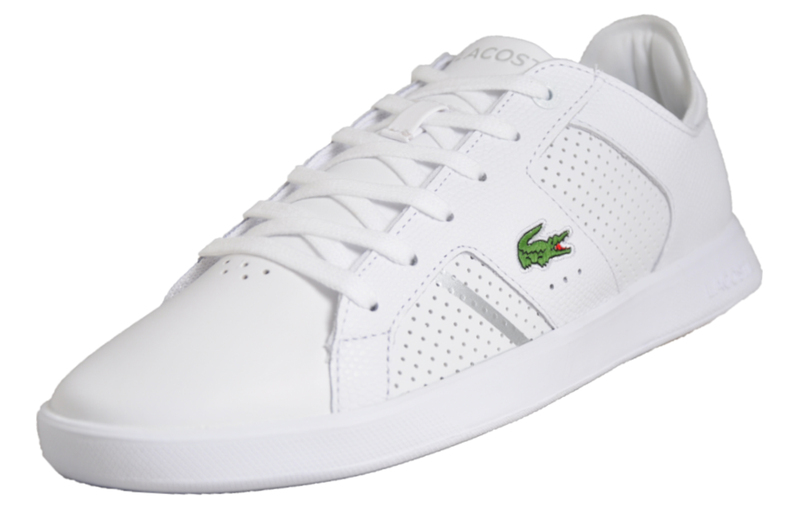 A must for any footwear connoisseur’s wardrobes the Lacoste Novas trainer features a premium leather upper with contrast technical panels to the side and the Lacoste Croc in green adding a contemporary luxury twist to a men’s designer trainer that boasts classic heritage design. 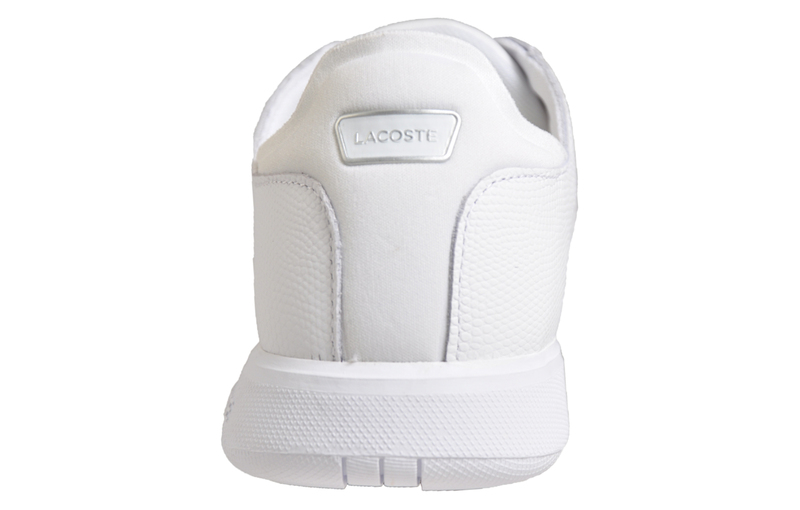 Featuring a soft inner fabric lining which offers breathability the Novas also boasts a cushioned Ortholite insole and padded ankle collar for long lasting comfort that won’t let you down, giving maximum luxury for daily wear. 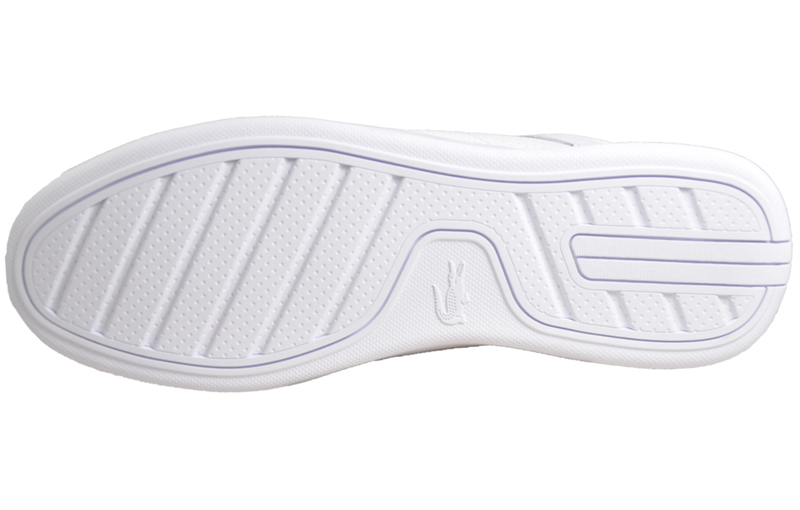 The Novas boasts a classic low-profile silhouette which gives a sleek and streamlined modern appearance too good to miss, with a hard-wearing rubber sole and a classic white leather upper that boasts premium design that is built to last.